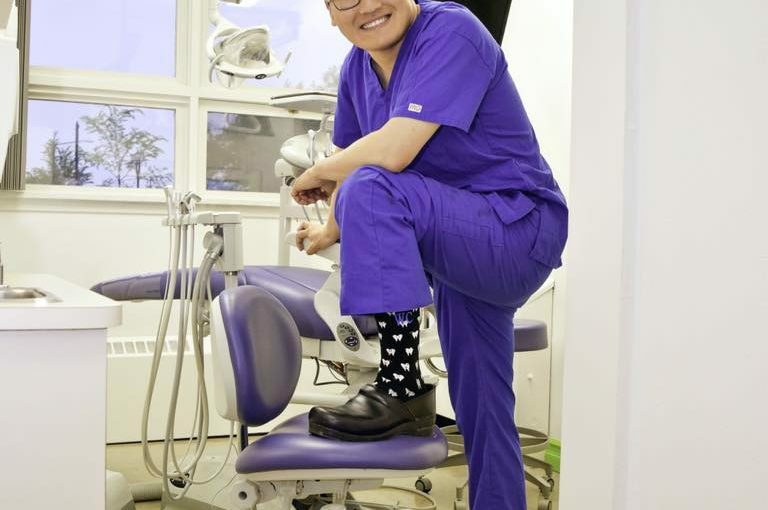 Dr. William Chin and the Norwood Dental Centre team are open Saturdays, evenings, and weekdays. New patients welcome. Call us at 780-474-2456 to book today!